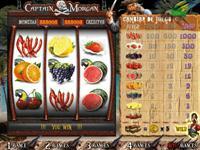 Capitan Morgan is manufactured for the Spanish market. 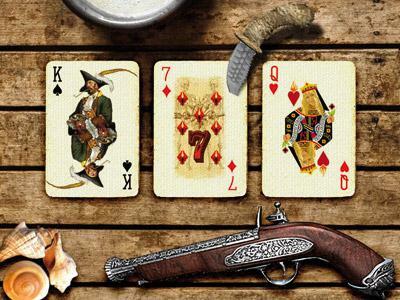 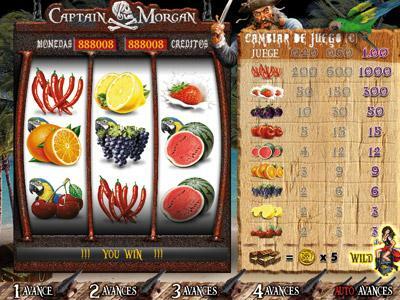 It is configured according to the legislation for gambling games of each Spanish region. 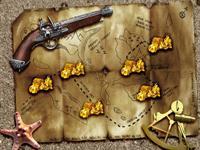 Besides the 4 bonus games there is also the Avances system. 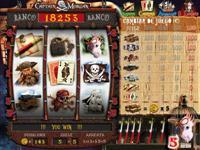 The player can win 1-4 Avances. 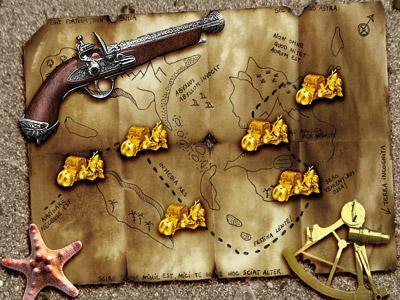 This way he is able to move the reels 1-4 positions according to the Avances he has won. 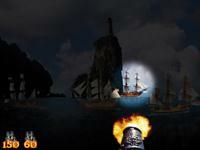 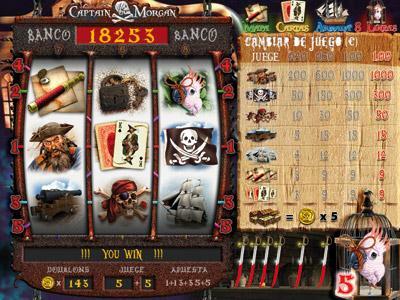 Capitan Morgan has 4 bonus games, the Card bonus which is activated when on the 4 corners of the reels appears the “cards” symbol, the Map bonus which is activated when on the 4 corners of the reels appears the “map” symbol and the Armada bonus which is activated when on the 4 corners of the reels appears the “ship” symbol.